I’ve enjoyed reading them. They are well and clearly written and researched. 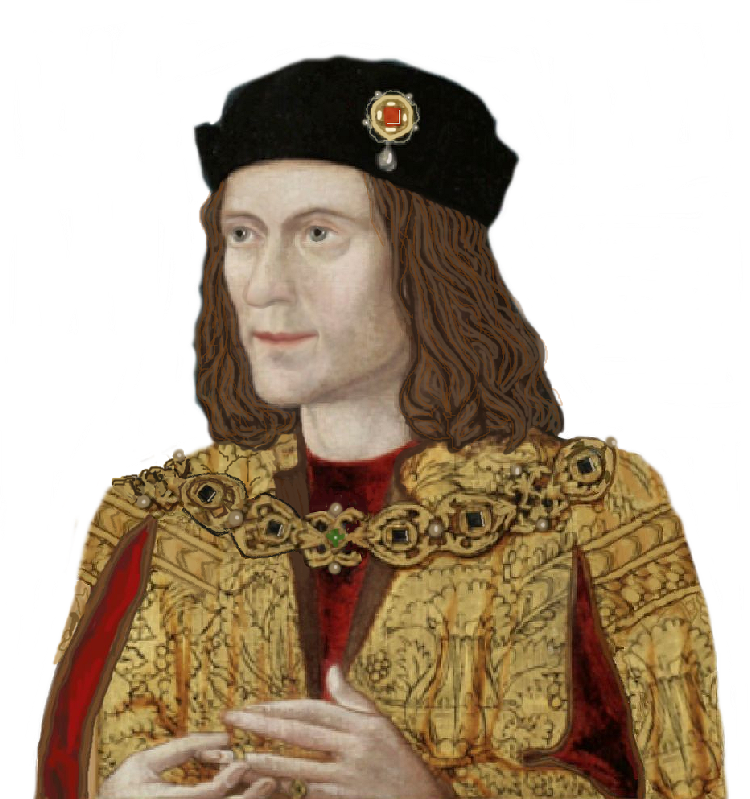 Both are quite interesting in their own right, they are very helpful to understand more about the complex subject we enjoy learning more of – Richard III.